Reiki and IET in Essentials Holistic Centre Malahide. ​​Reiki and IET are gentle yet powerful treatments which involve either no touch, gentle touch through clothes or a combination of both. They are deeply relaxing but powerful therapies. 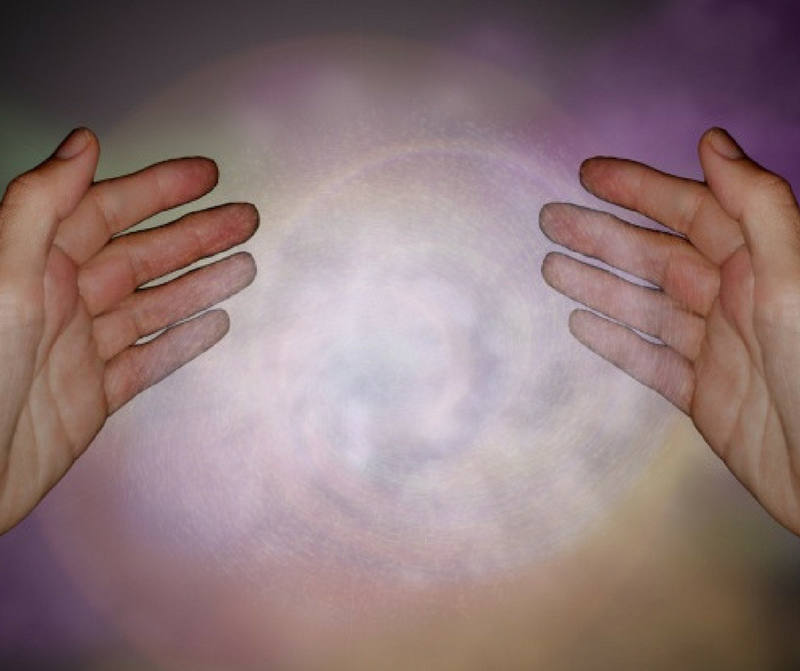 How do ​​​Reiki and IET Work? ​All healing therapies work on a similar basic principle. We are energy beings and we have an aura or energy field which surrounds and includes the physical body. When we are physically and mentally healthy ​the ​aura constantly flows. In ​a state of disease (illness, stress, worry etc), blocks form in the ​aura and the flow slows. The healer connects to a Higher Source (Angels, God, Universe) and channels that energy into your aura helping to release blocks and the issues that have caused them. ​During the treatment the client may feel a variety of relaxing sensations including heat, gentle pressure or tingling. ​Sometimes the client will experience a marked improvement in a physical condition at other times there will be a change in outlook or a release of stress. ​​The healer works through your chakra system using a combination of hands on healing and powerful symbols. The healing gently releases blocks helping you to let go of worry, illness or other difficulties. The healer heartlinks (connects) to the angelic ray then focuses on specific points where we tend to suppress trauma. Negative energy is released and replaced with positive energy. Shamanic counselling offers a safe and gentle way for us to access Spirit, achieve deep but gentle healing and gain a greater understanding of ourselves and others. Many people have had intuitions, hunches, or moments of connection to spirit that were very empowering and perhaps life changing. For most, these moments seem to happen primarily at random and could not be depended on consistently. However, a method exists to create a consistent and safe way to access spirit which many are using as a positive healing force for recovery. This method is shamanic ​counselling, a spiritual form of counseling that follows the methods of shamanism. Shamanism is an ancient strategy for contacting and utilizing an ordinarily hidden reality to acquire knowledge and healing for one’s self and others. Shamanic ​counselling is a system developed to help clients solve life problems and become personally empowered. This method involves the client journeying to the drumming cd, the client narrates their journey which is recorded on tape for review later. The counsellor helps the client formulate the intention for the journey and later works with the client to help them understand their experience.